San Francisco, CA (February 8, 2012) — On April 28, San Francisco’s Justin Herman Plaza will once again serve as the setting for the collision of fixed gear biking and urban contemporary art known as Red Bull Ride + Style. After a highly successful inaugural kickoff in 2011, the event returns even bigger and better for 2012. 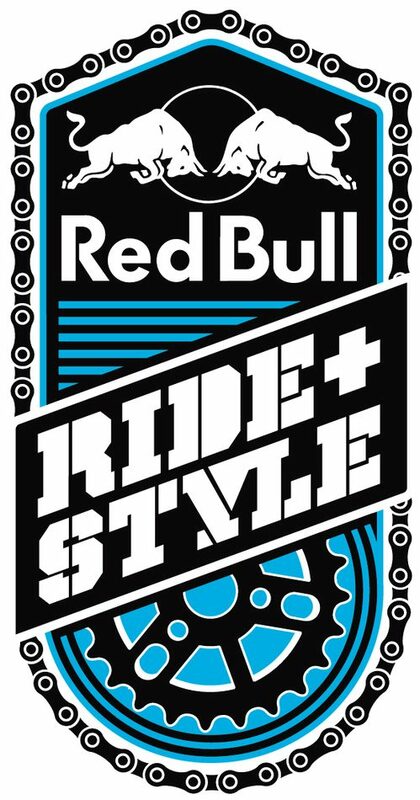 Red Bull Ride + Style features fixed gear riders facing off in both track and freestyle competitions, with the obstacles designed and decorated by local San Francisco artists. In 2011 the event brought together more than 50 riders from both coasts, including riders from fixed gear meccas San Francisco, Portland, New York, and even Japan. The 2011 top ten finalists in both categories will be automatically invited back to this year’s event. While the remaining spots in freestyle will be invite-only, the race portion of the event will consist of a qualifying round the night before the main event. This will serve as an open invitation to all hopefuls to lay down their best time in order to qualify for the big show in Justin Herman Plaza on April 28. This year’s racetrack is being designed with input from selected participants from the 2011 Red Bull Ride + Style event. Details will be released on the new track and freestyle course prior to the event, so riders can prepare themselves properly for the demands of event day. Another update with the full list of invited freestyle athletes and more information about the event will be released shortly.